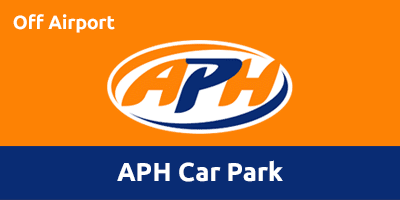 Great Value stay & Park package. Set in the beautiful countryside, only 10 minutes from Luton Airport. 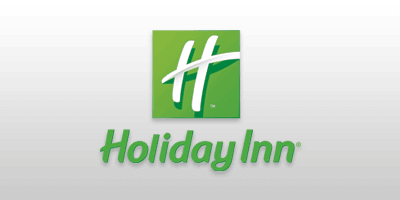 The Holiday Inn Luton South is easily accessible from the M1. It is also the perfect option for someone looking for quick access to the airport. All rooms include a modern decor, flat screen TV and free WiFi. The hotel also includes an open area lobby bar for customers to relax in before settling down for the night. This hotel offers 2 fully accessible bedrooms located on the ground floor. The hotel offers cots to be placed in a room if requested. Children eat free and are able to select their food from a specially tailored children's menu. High chairs are also available for infants if required. Suitable for up to 2 adults and 1 child. Family 3 rooms are furnished with a double bed and sofa-bed. Suitable for up to 2 adults and 2 children. Family 4 rooms are furnished with a double bed, sofa-bed and guest bed. Drive, park and stay at the hotel overnight. Please enjoy your stay. From there, jump on the courtesy shuttle bus to the Airport. Pick up your car and head home safe. 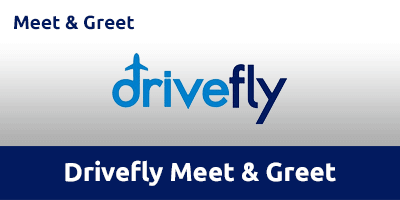 Drive, Park and Stay at the hotel the night before your flight. Please enjoy your stay. 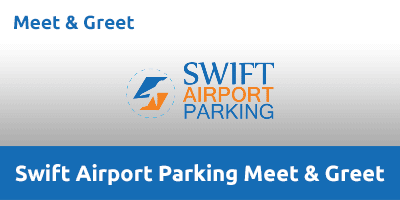 On the day of your flight drive to the drop off area where you will be met by Swift Meet & Greet. Take the short walk into the terminal. On return, Swift Meet & Greet will deliver your car to you at the drop off area so you can be on your way home as quickly as possible.